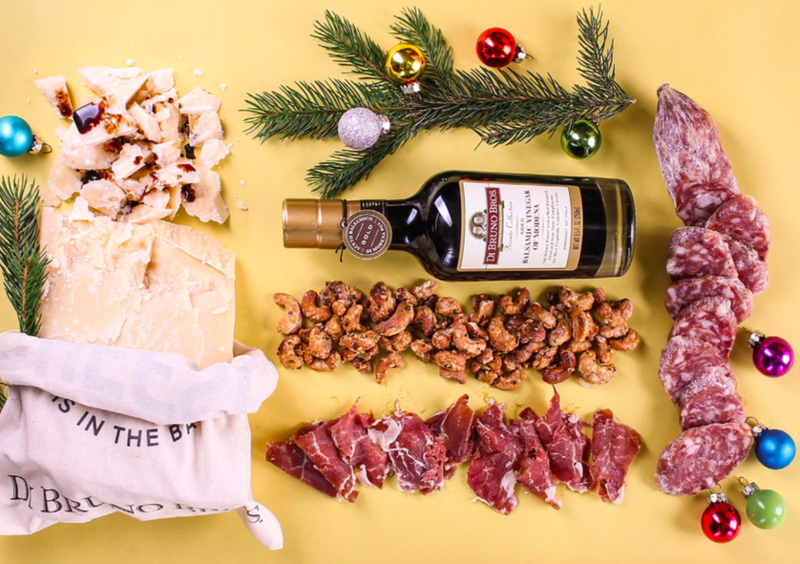 December 2017 | Blog | Di Bruno Bros. Cheers to Caviar & Cheese! Ensure that you avoid the boring, generic gifts clogging up shopping aisles everywhere and, instead, #DiBrunify your loved ones’ holidays with the tastiest treats in Philadelphia.